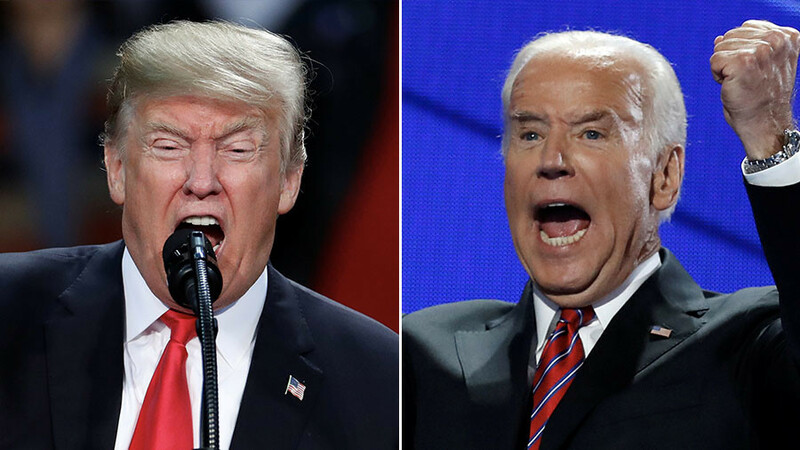 President Donald Trump claimed on Twitter that he would knock former Vice President Joe Biden “out cold.” Earlier this week Biden claimed that had the two met in high school, he would have “beat the hell out” of Trump. Biden made the comments at an anti-sexual assault rally at the University of Miami Tuesday. "A guy who ended up becoming our national leader said, 'I can grab a woman anywhere and she likes it,'" Biden said. "They asked me if I’d like to debate this gentleman, and I said 'no.' I said, 'If we were in high school, I’d take him behind the gym and beat the hell out of him.'" 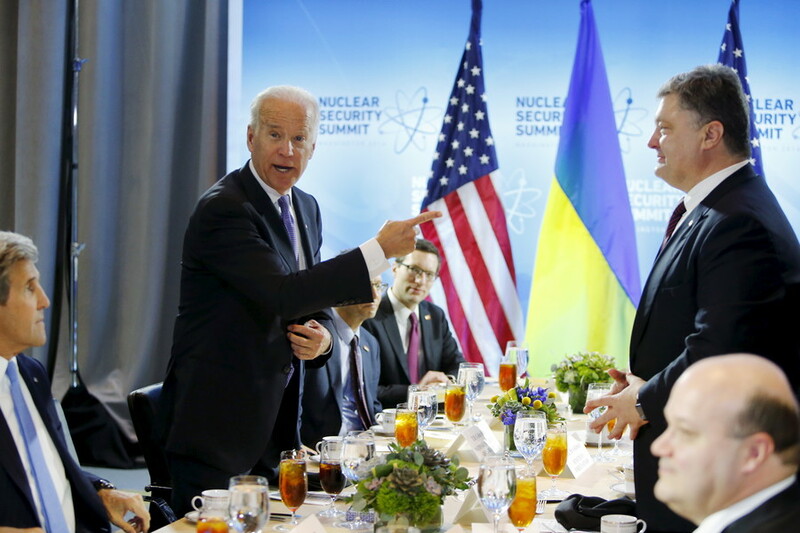 "Crazy Joe Biden is trying to act like a tough guy. Actually, he is weak, both mentally and physically, and yet he threatens me, for the second time, with physical assault," Trump tweeted Thursday morning. "He doesn't know me, but he would go down fast and hard, crying all the way. Don't threaten people Joe!" 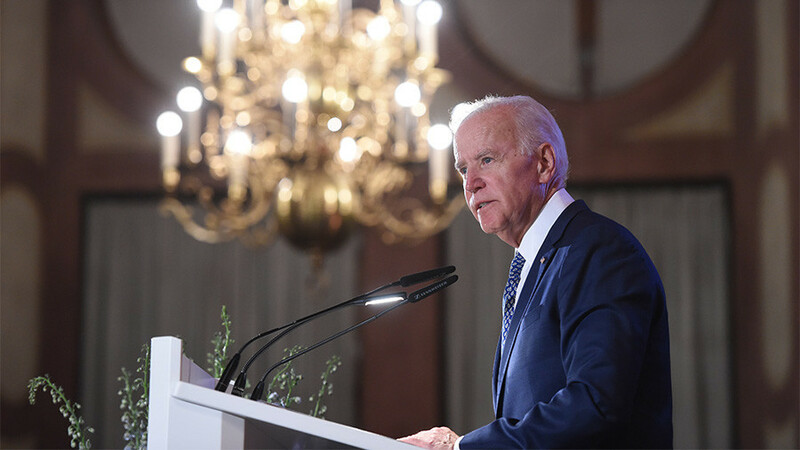 It isn’t the first time Biden has made such remarks: the former VP made similar comments while campaigning for former Secretary of State Hillary Clinton during her run for president during the 2016 election. "I've been in a lot of locker rooms my whole life. I'm a pretty damn good athlete. Any guy that talked that way was usually the fattest, ugliest S.O.B. in the room," Biden said, in apparent reference to Trump's defense of his infamous "grab 'em by the p**sy" remarks and subsequent claim that it was just "locker room talk." It wouldn’t be the first time political rivals have duked it out in the US: In 1804, then-Vice President Aaron Burr and his rival Alexander Hamilton settled their differences in an illegal duel (Burr fatally shot Hamilton). In 1856, Representative Preston Brooks beat Senator Charles Sumner over the head with a metal-tipped cane, knocking him unconscious. In 2018 the public are crying out for a everything from a UFC cage match to a showdown at Wrestlemania. 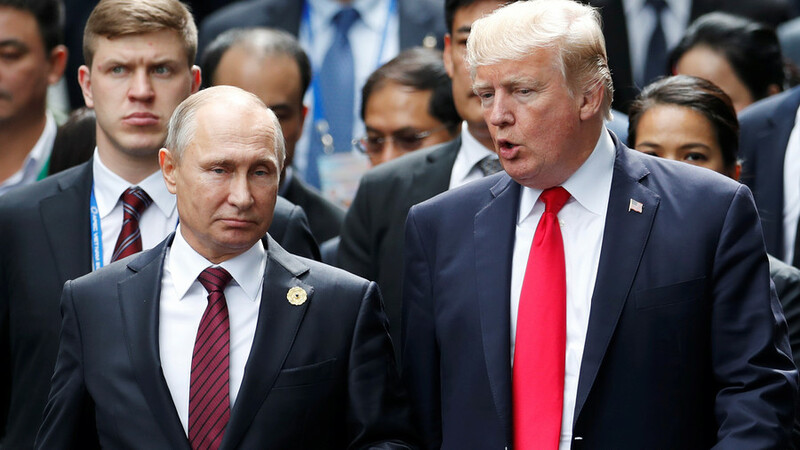 There is no love lost between the two potential 2020 presidential election rivals but how would a fight between the two actually go? Former Vice President Joe Biden, 75, stands at 1.83m (6ft) weighing in at an estimated 82kg (180.4lbs). A high school and collegiate footballer, Biden also played baseball, though it is unknown if he ever engaged in any physical altercations on or off the field during his time as an athlete. 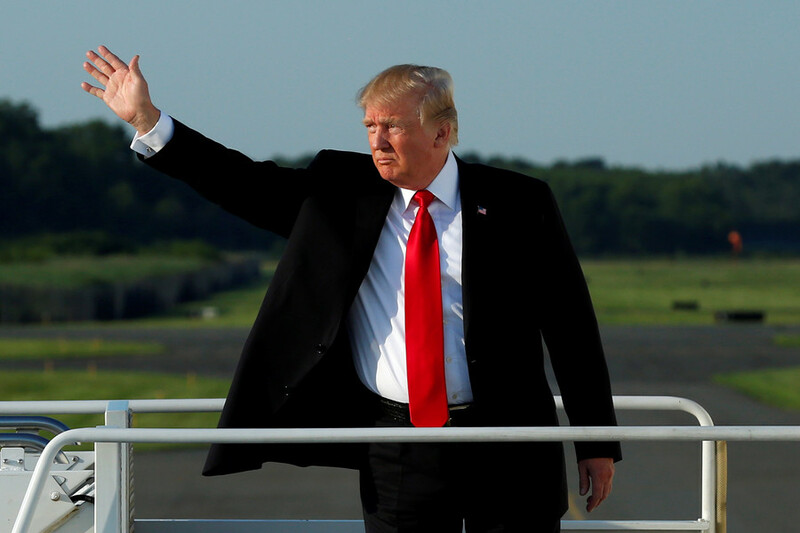 Sitting US President Donald Trump, 71, holds the height advantage at 1.89 m (6ft 2) tall, weighing in at an estimated 90kg (198lbs). 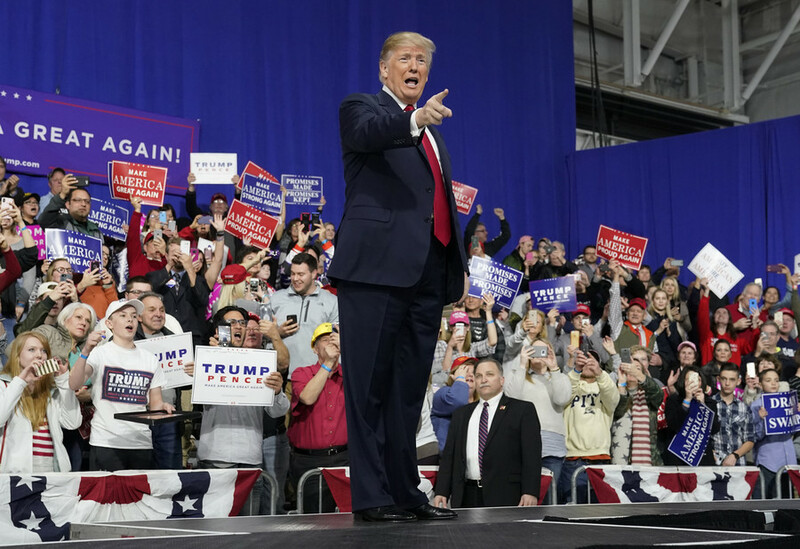 A real estate magnate and former reality TV star, Trump also boasts previous fighting experience, having taken on WWE CEO Vince McMahon as well as Stone Cold Steve Austin. Trump did, however, succumb to the devastating effects of a 'Stone cold stunner,' the wrestler’s patented finisher.